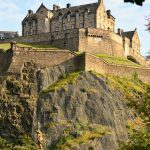 Find out What's On In Edinburgh, Restaurants, Shopping, Sightseeing, Sports, Events, Nightclubs, Places to stay, Hotels in Edinburgh, with our comprehensive website. Whether you live in Edinburgh, are visiting or looking to move here, you will be able to find places to stay, the best places to eat and drink, properties to buy or rent, local news & events, activities for the whole family, unique places to shop, beautiful scenic locations, historic landmarks, city centre entertainment, attractions and more! 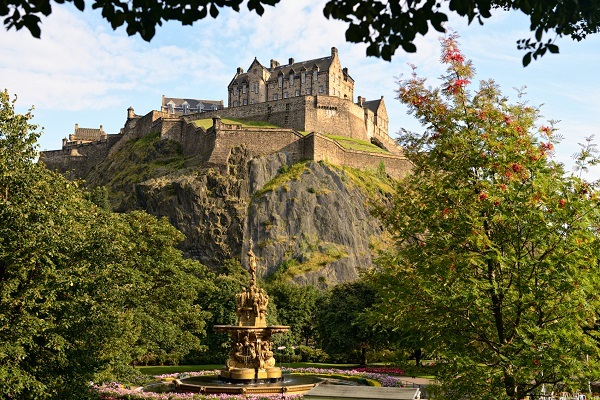 Scotland's capital lives and breathes history, You might start by exploring historic castles and palaces and roaming ancient streets and wynds. Take a themed tour of the Old Town and uncover its unique character, formed by centuries of human inhabitation. 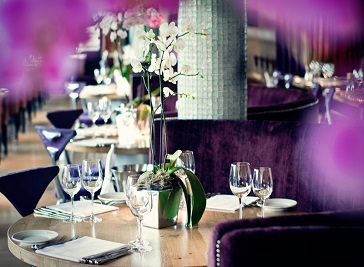 Looking for a luxury hotel in Edinburgh to celebrate a special occasion or perhaps a family room for a short break. 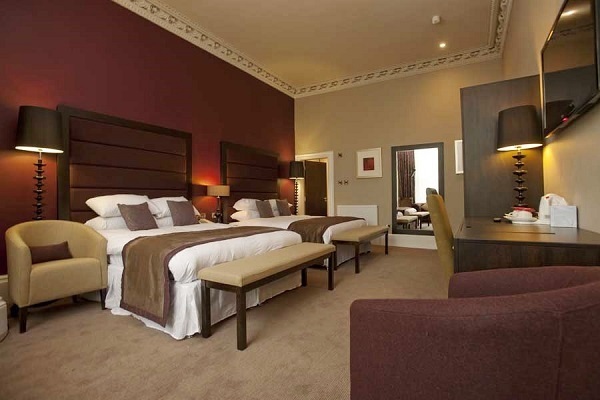 From 5 Star luxury, to welcoming family accommodation, to something to suit those on a budget, This is Edinburgh has a great range of hotels for you to browse. If you’re looking for inspiration for new places to go, days out and things to do, there's no shortage of activities in Edinburgh. Whether it's day or night, summer or winter, with your friends or with your children check out our listings. 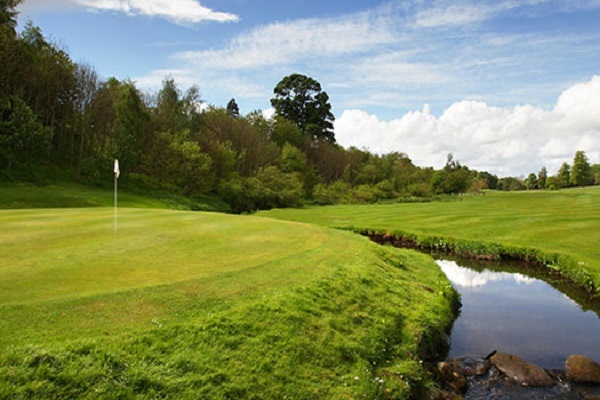 Whether you’re looking for things to do in Edinburgh such as events and attractions or are planning where to stay in Edinburgh, you’ll find everything you need for your Edinburgh holiday on Whats On In Edinburgh.com. Make sure to discover Edinburgh’s diverse neighbourhoods, from tranquil suburbs to central areas full of shopping, entertainment and dining options. Edinburgh have a huge range of options for food and drink. 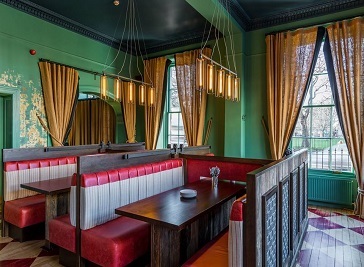 Open all day and inspired by traditional grand European cafés and brasseries, with a stunning interior, it’s the elegant and contemporary restaurant. Fresh, locally sourced and impeccably cooked food from an inventive menu, deft service, an inspirational wine list, and chic & glamorous rooftop setting. 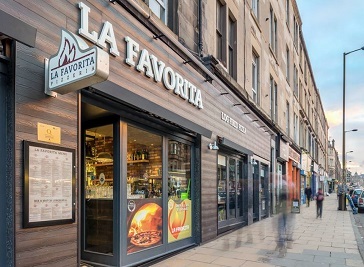 La Favorita is a modern pizzeria, with black-topped tables and whitewashed walls. In recent years, owner Tony Crolla has expanded his brand to include a takeaway.. This hidden Queen Street cocktail bar is now firmly established itself as one of the best in Edinburgh. 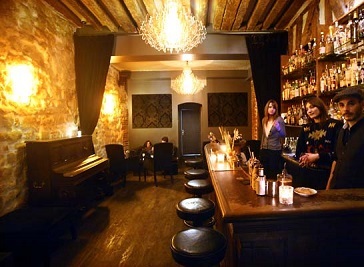 Upscale cocktail bar in understated, subterranean venue. Edinburgh, the capital of Scotland, is located in central eastern Scotland, near the Firth of Forth, close to the North Sea. Thanks to its spectacular rocks, rustic buildings and a huge collection of medieval and classic architecture, including numerous stone decorations, it is often considered one of the most lively cities in Europe. With its green hills, the hint of the blue sea, the silhouettes of the buildings and the red cliffs, it is a city that calls you to explore it by foot – narrow streets, passageways, stairs and hidden churchyards on every step. Most of the structures in the Old Town have remained in their original form over the years. Charming medieval relics are plenty in this section of the city. Edinburgh has an extensive range of things to do with a selection of places to eat and drink, adventures and activities, plan your stay and visit to Edinburgh.